Air filters are an integral part of HVAC systems and are designed to maintain a home’s air quality by removing impurities such as allergens, dust, irritants, and impurities. Air filters can become clogged with dirt and need to replaced, especially in households with allergy sufferers. Generally speaking, air filters should be changed every 90 days, or every 60 days in homes with pets. Failure to do so will not only reduce a home’s air quality, but it will also cause the system to run inefficiently and increase the risk of a future breakdown. Changing the air filter is a quick, simple, and easy task that goes a long way to prevent expensive AC repairs. Home cooling systems rely on outdoor condensers to draw warm air in and cool it before circulating it throughout the home. In order for condensers to run properly, the surrounding outdoor area should be kept clean, clear, and free of debris such as leaves, shrubs, and twigs. Regularly hosing down the outdoor condenser will keep it free of dust and prevent allergens from entering the home through the HVAC system. Allowing dirt, dust and debris to build up on the outdoor condenser will force the cooling system to wear harder than necessary, causing stress and increasing the likelihood of a total system breakdown. 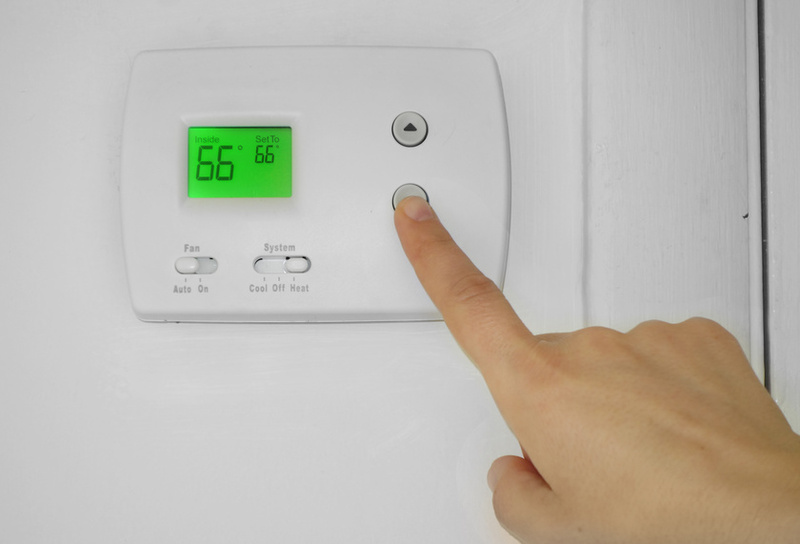 Regular seasonal maintenance is a must in order to keep an HVAC system in good working order. Homeowners can prevent costly AC repairs and the discomfort of a broken heating or cooling system by scheduling seasonal maintenance tune-ups from a professional HVAC company. Many system breakdowns can be avoided with preventative maintenance, and it’s important to schedule service before it’s too late. A system breakdown during the peak of heating or cooling season can poses many potential health risks, especially for household with young children or elderly members. Preventative HVAC maintenance not only reduces the likelihood of future AC repairs, but it also helps a household reduce its carbon footprint and environmental impact. HVAC systems that run efficiently use less energy and resources than those in need of repair. Maintaining a home’s heating and cooling system allows homeowners to do their part to save the environment while also saving money!